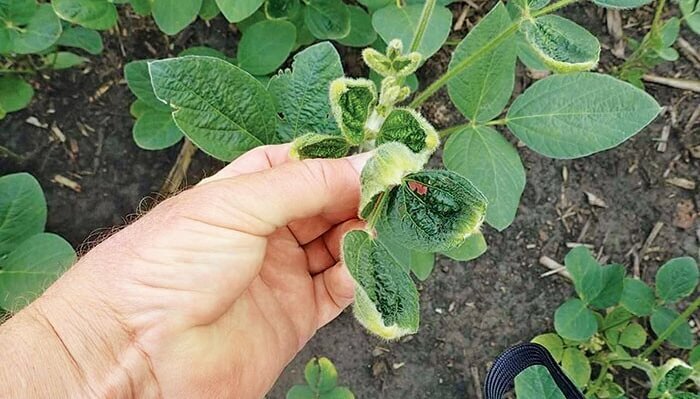 A federal judge in Missouri dismissed several claims in a class action brought by farmers claiming agrochemical giant Monsanto sold dicamba weed killer products that damaged their soybean crops. 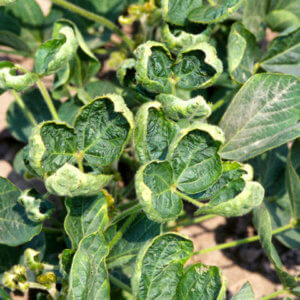 Dicamba is an herbicide that kills certain weeds but is highly volatile and tends to drift, according to the lawsuit. 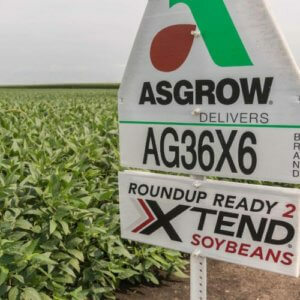 According to the farmers, Monsanto’s pursuit of profit led them to push the Xtend seeds and XtendiMax and Engenia herbicides and vouch for the system’s safety while knowing crops and plants not resistant to dicamba would be damaged. 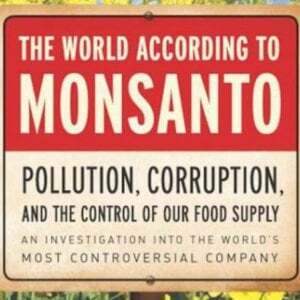 Furthermore, the farmers claim Monsanto did all this to force soybean farmers to ditch other products in favor of Monsanto’s system so their crops would be safe. 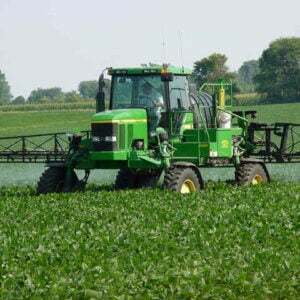 On [February 6], U.S. District Judge Stephen Limbaugh Jr. dismissed several of the farmers’ individual state law claims relating to trespass, nuisance, negligent training, failure to warn, strict liability, warranty and consumer protection. He also dismissed a nationwide class action misrepresentation claim against BASF because it is incorporated in Delaware, so the court lacks general jurisdiction over it. Although the judge largely granted the motions to dismiss…. [h]e found the farmers have sufficiently shown at this stage in the litigation that the businesses worked together to profit from the products through false advertising and fraudulent misrepresentation.